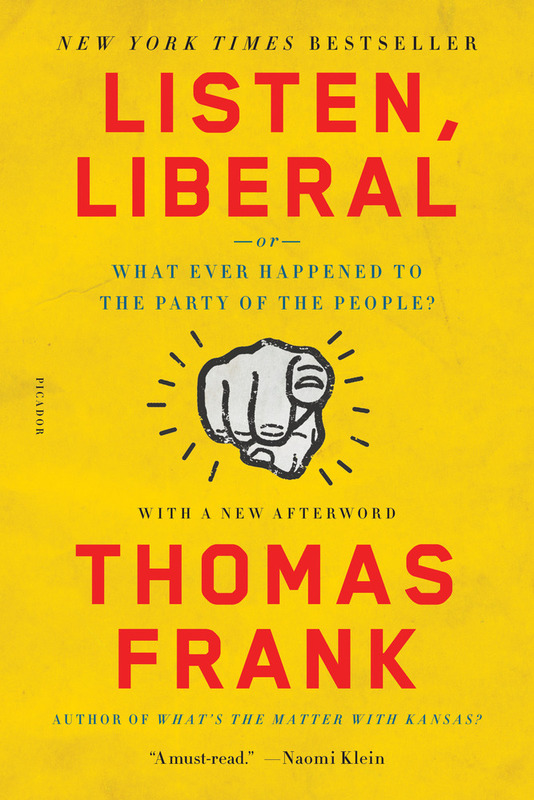 A SCATHING LOOK AT THE STANDARD-BEARERS OF LIBERAL POLITICS—A BOOK THAT ASKS: WHAT’S THE MATTER WITH DEMOCRATS? THOMAS FRANK is the author of Pity the Billionaire, The Wrecking Crew, and What’s the Matter with Kansas?. A former columnist for the Wall Street Journal and Harper’s, Frank is the founding editor of The Baffler and writes regularly for Salon. He lives outside Washington, D.C.